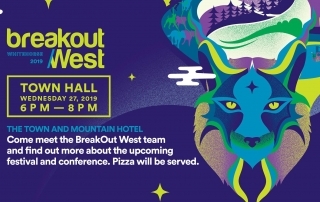 BreakOut West 2019 will be held in Whitehorse, Yukon, from October 2 - 6! 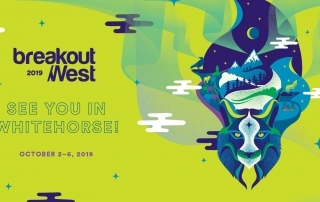 The 4-day event will be comprised of a 4-day music conference, a 3-night multi-genre showcase festival, the Western Canadian Music Industry Awards Brunch, the Western Canadian Music Awards Reception, and a Kick-off Concert for music lovers of all ages. All venues are in close proximity, have easy access, appropriate capacities and existing local live music audience. The application deadline for Awards and the Festival Showcase is March 20, 2019. Visit breakoutwest.ca to apply. 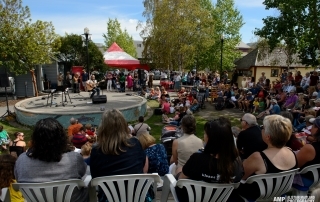 Arts in the Park: now accepting applications for 2019 season! Indigenous Music Awards: submissions due December 8! 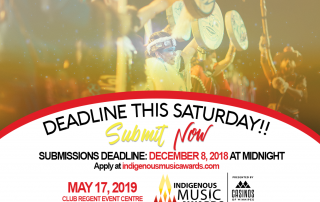 SUBMISSIONS FOR 2019 INDIGENOUS MUSIC AWARDS ARE OPEN UNTIL DECEMBER 8 The Indigenous Music Awards (IMA) will take place on May 17, 2019 in Winnipeg, Manitoba, as part of the as part of the Manito Ahbee Festival. The IMA is open to genre and specialty category submissions. 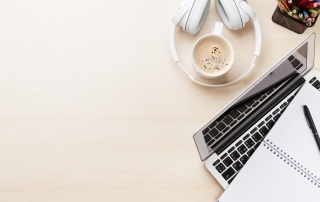 The eligibility period for the 2019 IMA is December 8, 2016 - December 8, 2018. Submissions for all categories must have been released for public purchase or availability between these dates. For more information, visit www.indigenousmusicawards.com.